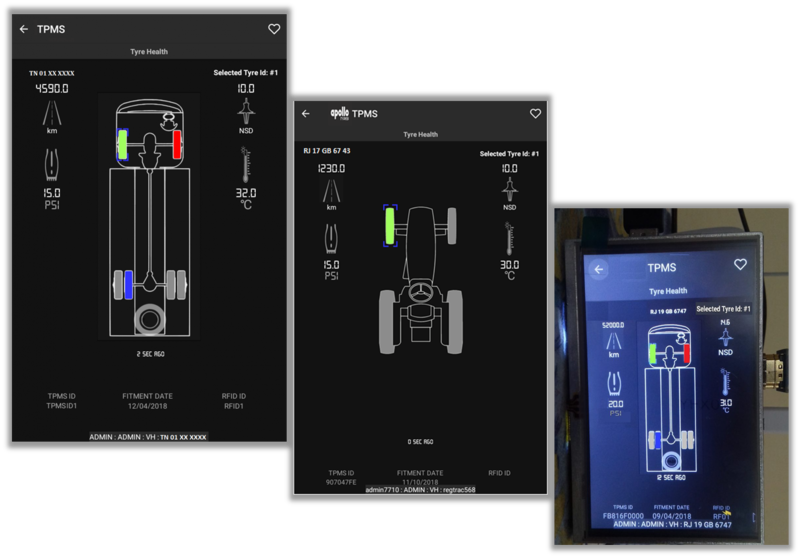 Tyre Pressure Monitoring System (TPMS) – Mobile Application and dashboard mountable module for a global tyre manufacturing company. Irrespective of the size, stores should be inventoried on regular basis. Unless it is visualized, you may not have an idea of the stock of your products in the particular store and their positioning within the store and the shelves. 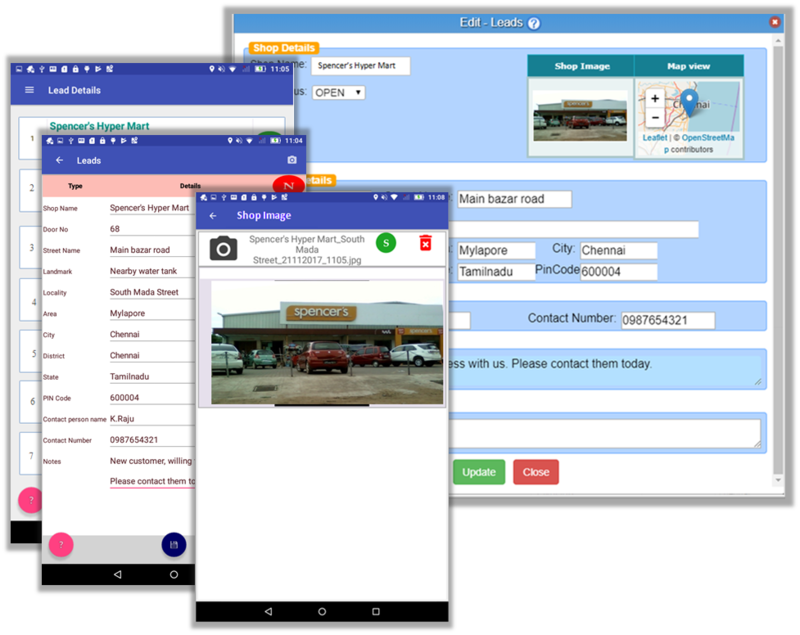 Our SDMS android app helps your field sales executive to capture the inventory details, which is supported by the photographs. 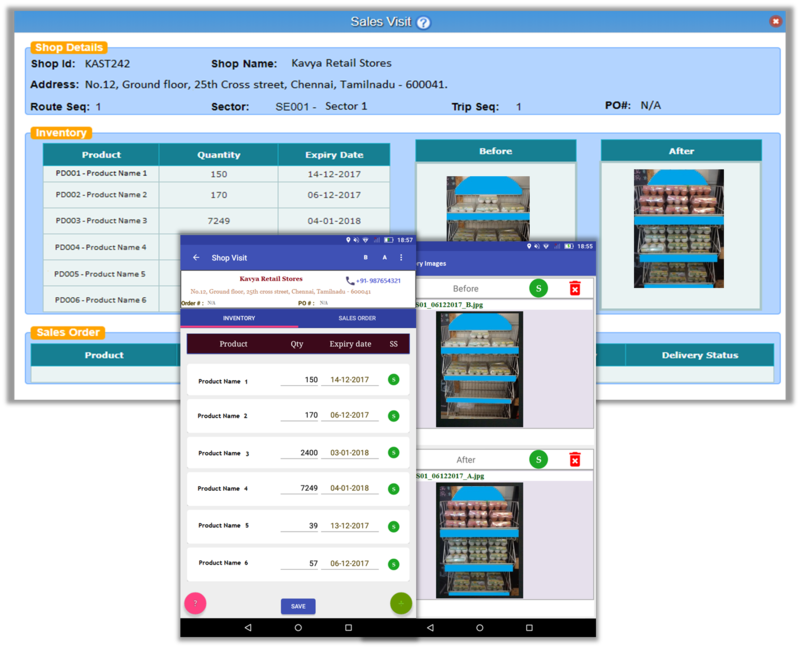 Not only Back office team has the exact status of inventories in shops visited by field sales executives, but they also can see the inventory positioning from the captured photographs. Let’s start with the basics. A lead is a person who has indicated interest in your company’s product or service in some way. 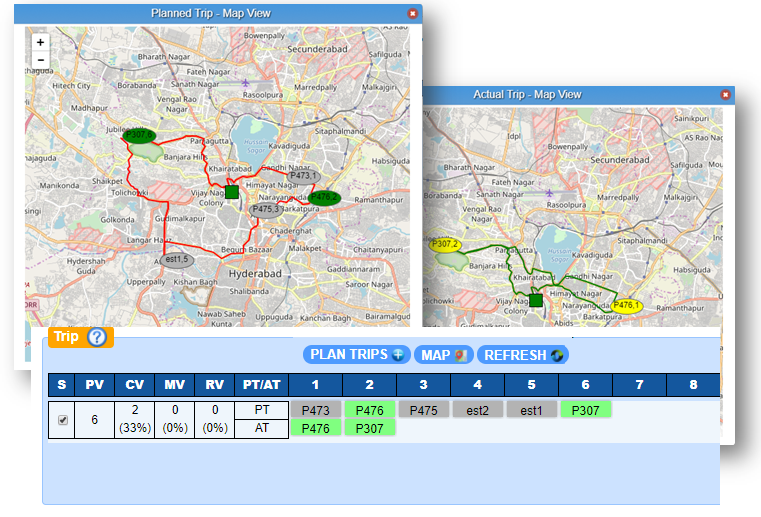 Are you facing difficulty to track and analyse delivery and its location in your business? Are you stuck to find whether the item is delivered to correct location of the customer or not ? How to find the current location of Delivery man? 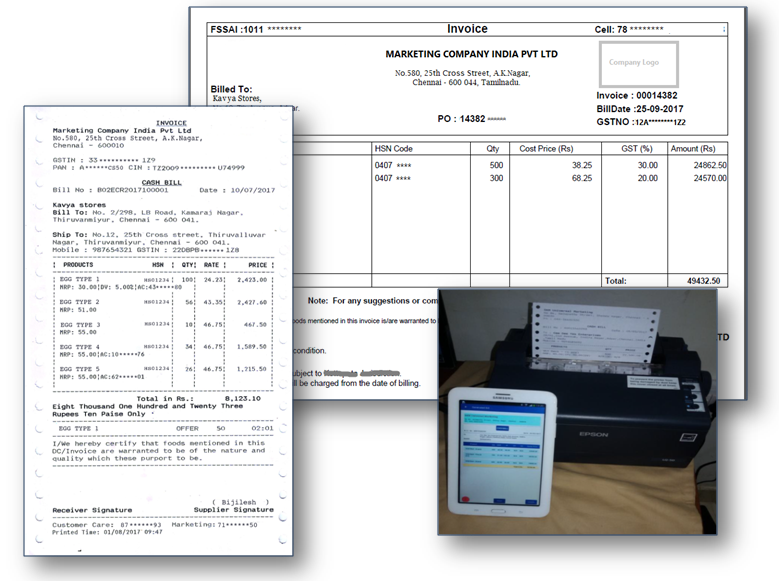 Print the bill and receipt at the shop itself after the delivery is made. 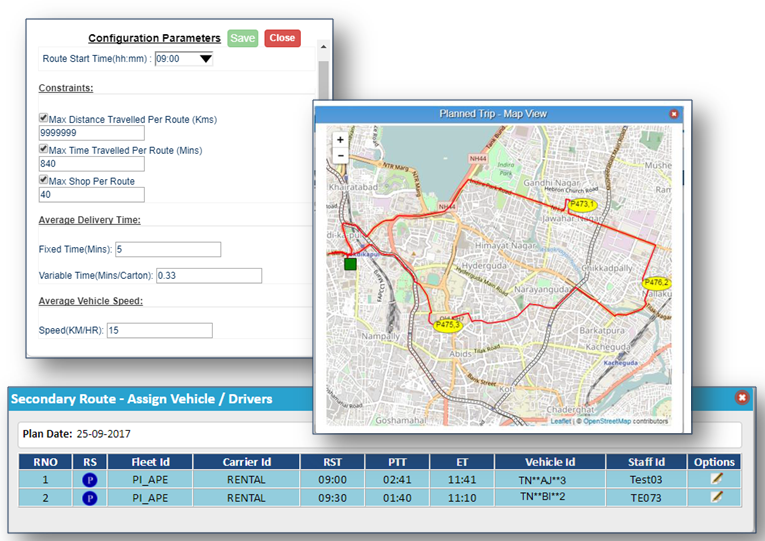 Is your Clock running faster than planning the routes for your sales executives and delivery boys. 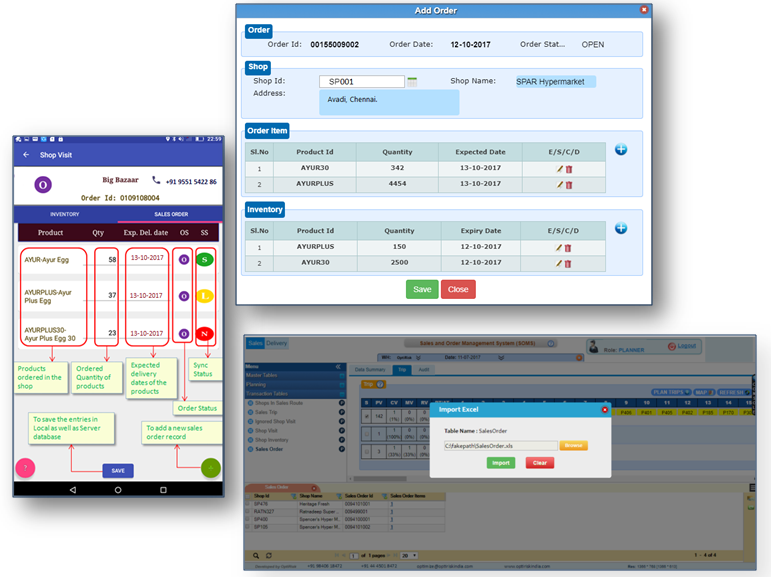 Don’t worry, Our SDMS system plans and generates optimal routes for your sales and delivery teams in a minute. 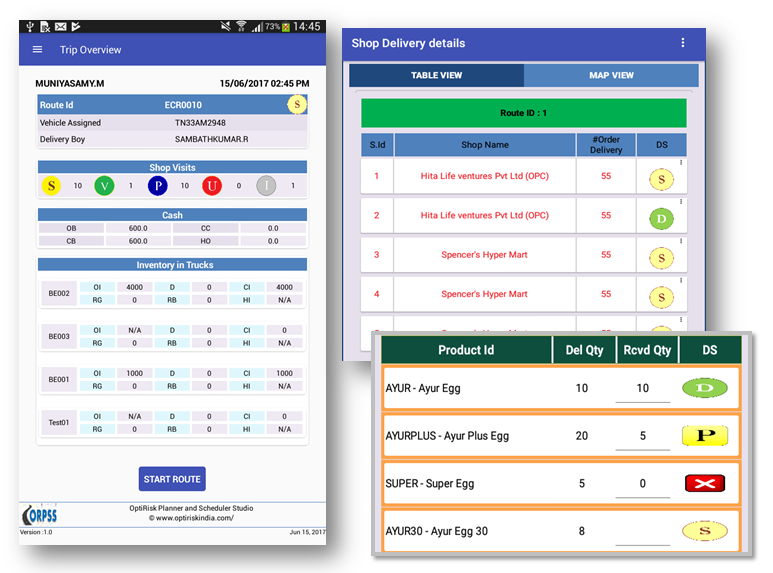 Deliver ordered items, take returned items from the customer and replace with good items easily by using SDMS applications from Back office to the field. 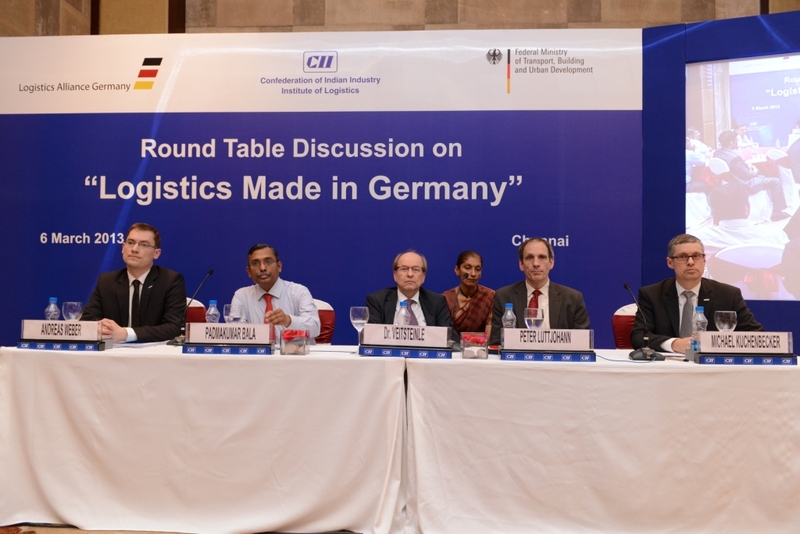 Organized jointly by “Logistics alliance Germany (LGA) ” and “CII Institute of Logistics”, this thought leadership round table discussion focused on how LGA can help Indian companies find competent logistics partners in Germany to access the European market or to co-operate with.